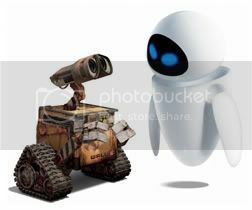 Robot also got emotion wan ok.
Then again, during the whole movie the conversation between the 2 main robots were "Wallieee" or "Eeeevaaa" or "Directive"
Basically, Wall.E is a robot designed to clean up the trash piled up on earth while the humans are away on 'holiday'. 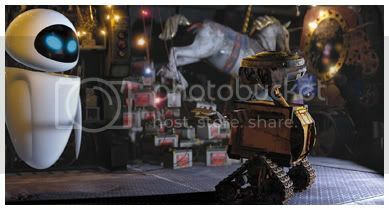 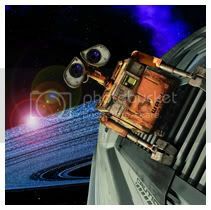 While Wall.E go around doing his rounds all day, he normally find something that he feels are precious and keep it. 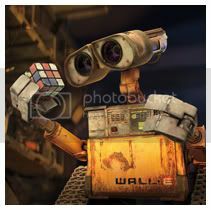 For example, a rubix cube which Eve fix it in less than a second -_-"
And go all the way, fight against everyone else to follow "Directive"? 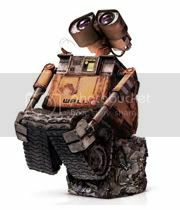 Haha, my review is so not complete. 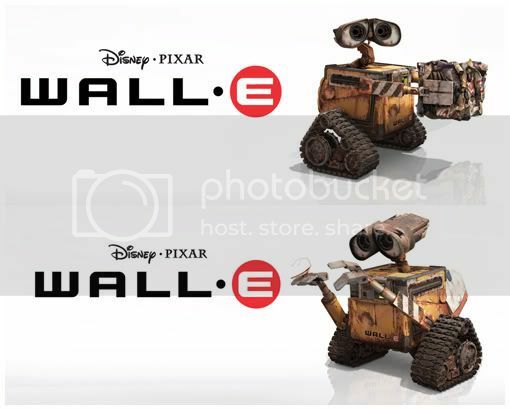 Seriously, if you haven't watch Wall.E yet, go watch!